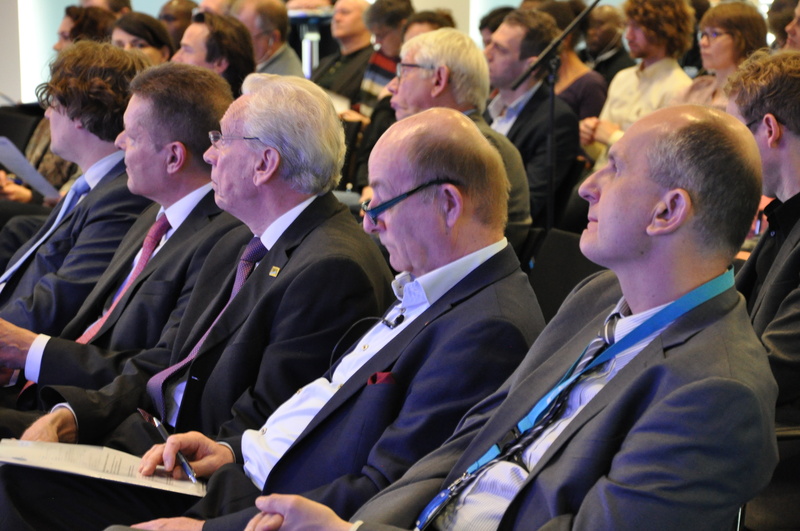 The paradigm shift has arrived! 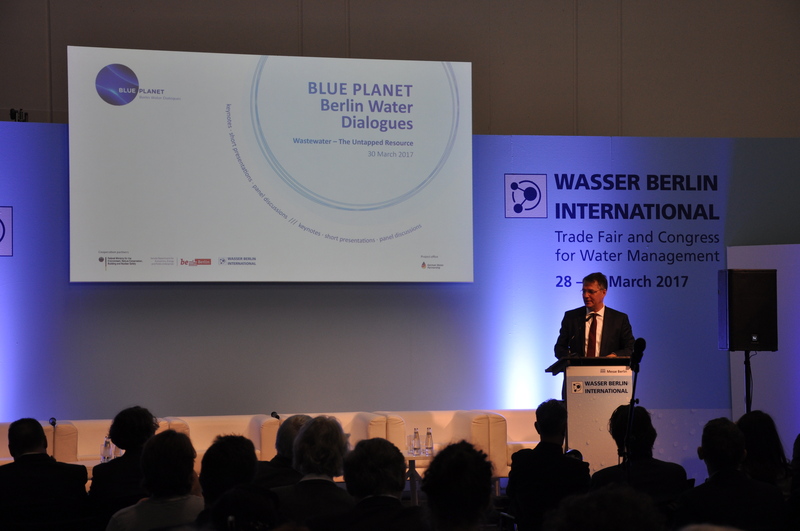 This is the conclusion of the BLUE PLANET Berlin Water Dialogues on March 30, 2017. 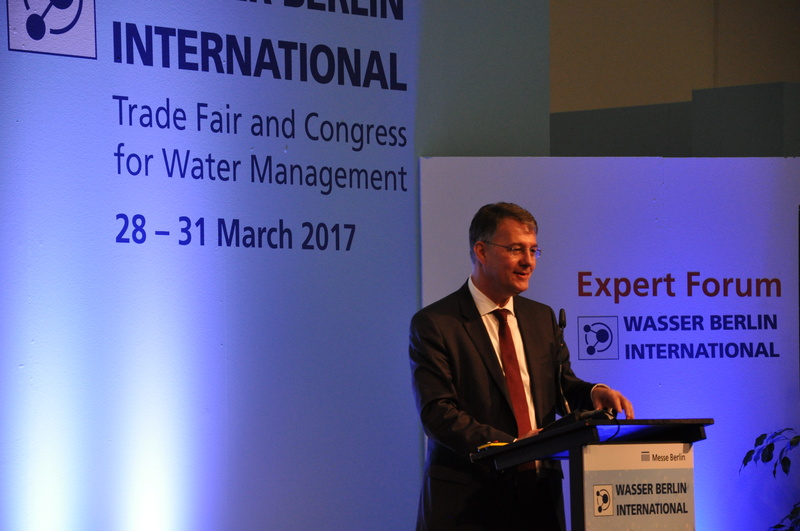 The political forum for water and waste water was part of the framework programme of WASSER BERLIN INTERNATIONAL 2017. 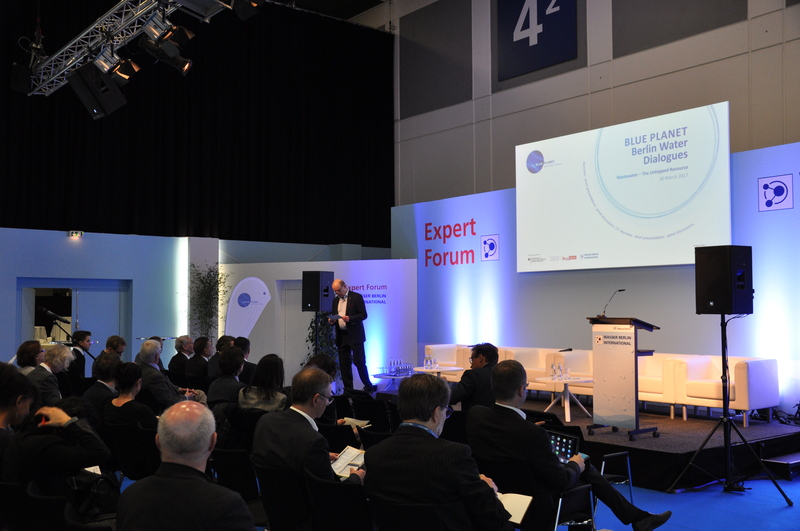 The strong theme “Wastewater – the Untapped Resource”, which was also the motto of this year’s World Water Day, hit the heart and was highly popular with all those involved: around 120 participants came to the expert forum to learn more about and discuss the increasingly important topic. 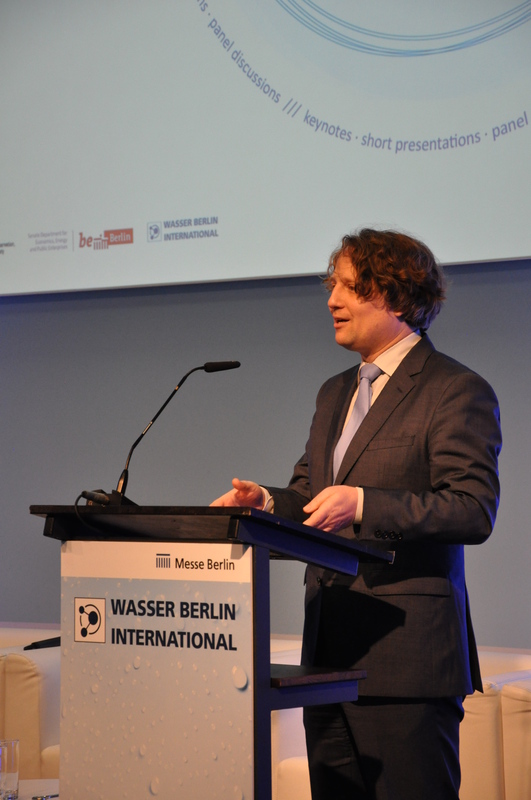 Both the contributions of the high-caliber speakers and the subsequent panel discussion showed without exception that the paradigm shift in the management of waste as a potential source of resources has already taken place in the water sector.